A fun section to let you know about my favorite things! 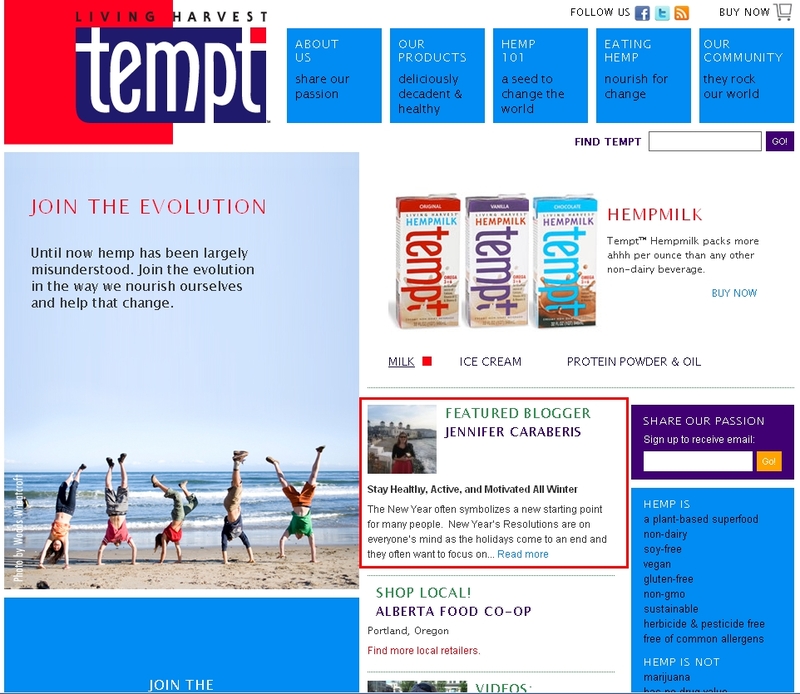 I was recently a featured blogger for Living Harvest. My post about Staying Healthy, Active and Motivated All Winter long gives some of my favorite tips for doing so…check it out!